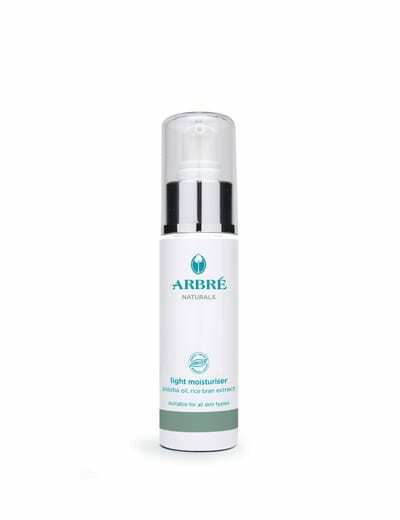 Physical signs of skin ageing, including lost elasticity and wrinkles, are obvious to your clients. What your clients may not be aware of are the internal and external factors accelerating these processes. Intrinsic sources of skin ageing include genetic disposition and biological age, and more specifically energy decline, hormonal decline, decrease in cell metabolism/division and protein glycation. External factors influencing skin ageing include those of the environment and one’s lifestyle, which result in cumulative damage, for example sun exposure, pollution, smoking, diet and stress. 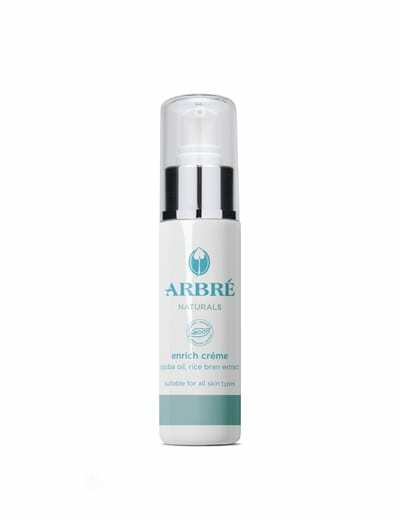 The rice bran extract in Arbré naturals is designed to address both intrinsic and extrinsic factors, providing clients with protective and reparative benefits. 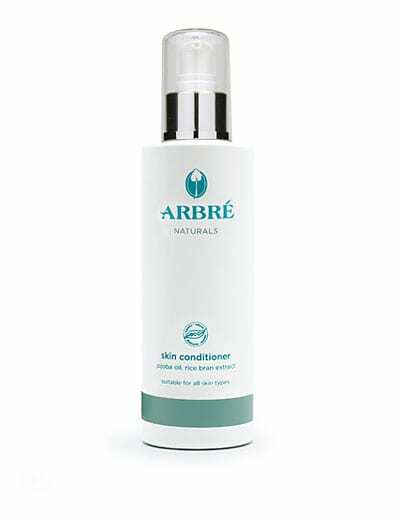 An ideal anti-ageing skin care application, Arbré naturals enables salons to offer clients a new powerful tool to help preserve their skin against the signs of ageing.